Do you like a bit of colour in your life? 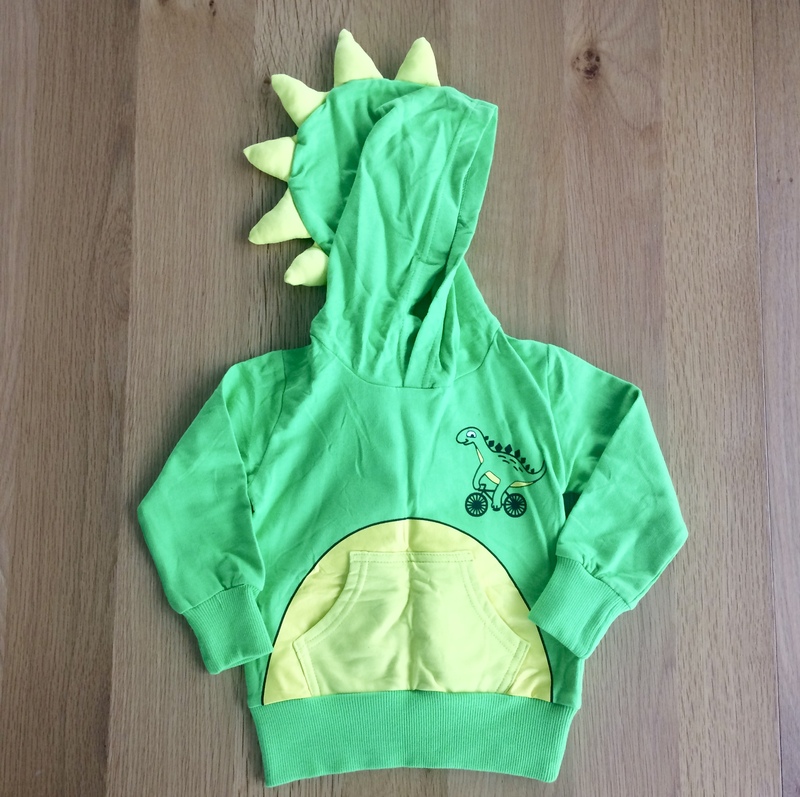 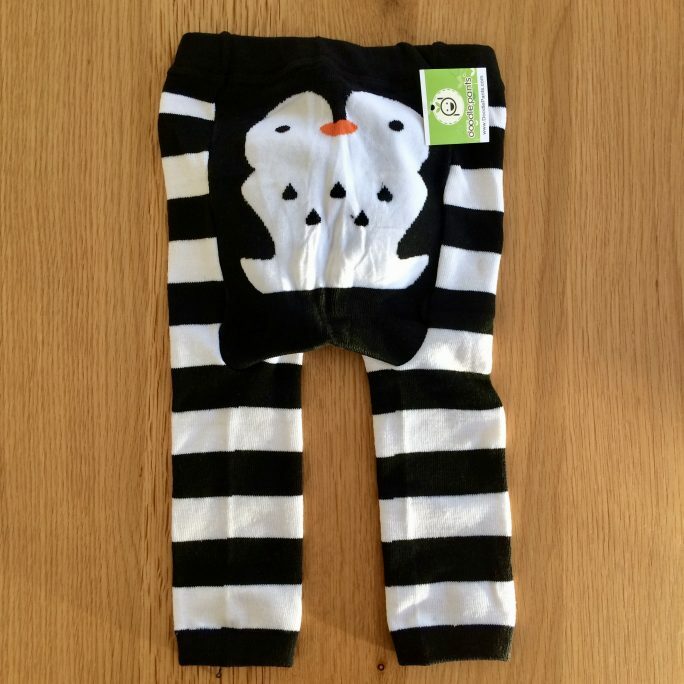 The green dino hoodie has colour in spades! 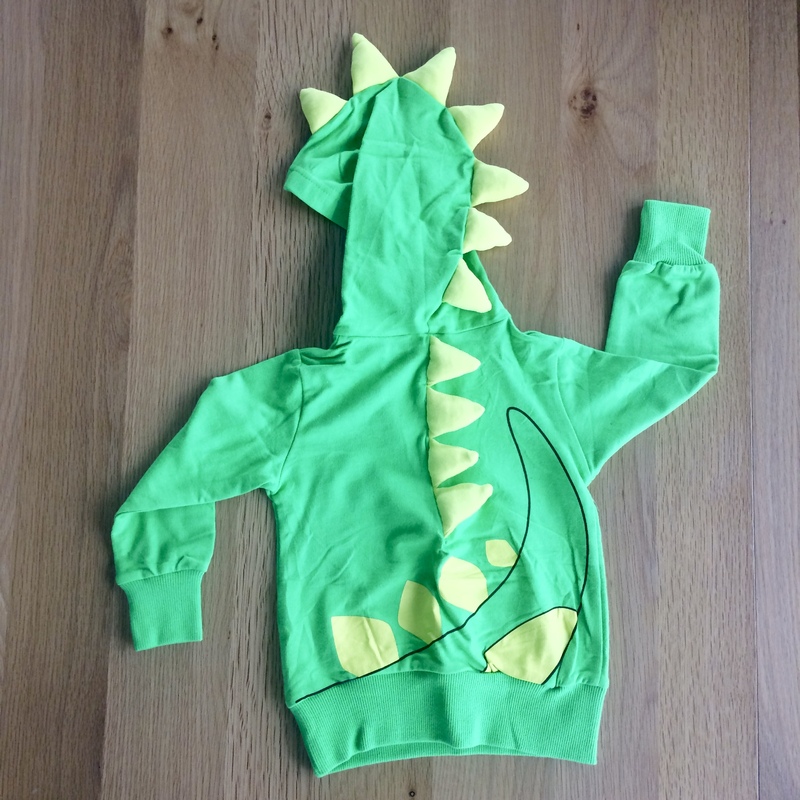 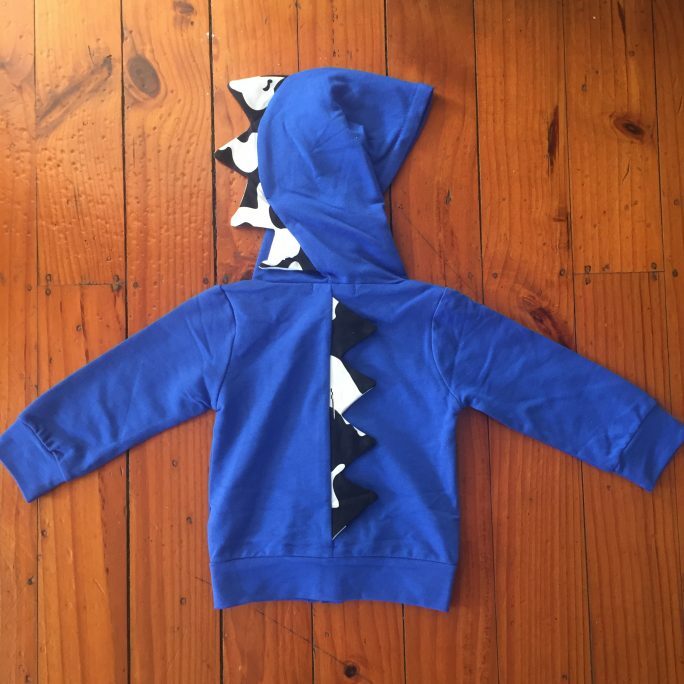 This is a lightweight hoodie with fun yellow spikes and a cute dinosaur on the front.